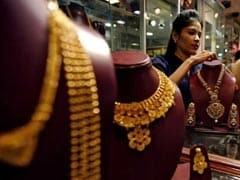 Gold price today: In Delhi, gold of 99.9 per cent and 99.5 per cent purities advanced by Rs 25 each to Rs 33,125 and Rs 32,975 per 10 grams, respectively. The rates had risen by Rs 225 the previous day. Budget 2019: Ficci has pitched for a reduction in customs duty on a variety of materials used as key inputs in the steel-making process. 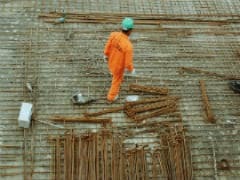 Availability of vital inputs in good quality is declining and the steel industry has to depend on their imports on a regular basis, Ficci has said in its pre-Budget recommendations to the government. 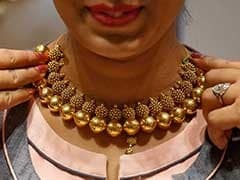 In Delhi, gold of 99.9 per cent and 99.5 per cent purities advanced by Rs 225 each to Rs 33,100 and Rs 32,950 per 10 grams, respectively. 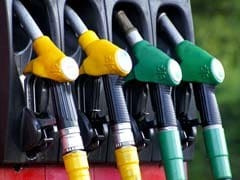 The upwards price revision comes on the back of a recovery in crude oil prices in anticipation of tightening supply ahead, say analysts. 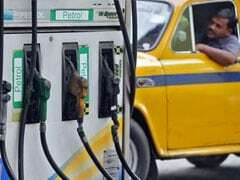 Besides Sunday's hike, petrol and diesel were hiked on January 7, January 10, January 11 and January 12 this year. The hike on January 13 was the steepest so far this year. 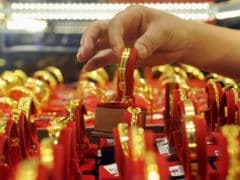 Apart from a weak global trend, marketmen said tepid demand from local jewellers and retailers at the domestic spot market weighed on gold prices, traders said. In the national capital, gold of 99.9 per cent and 99.5 per cent purities rose Rs 270 each to Rs 33,070 and Rs 32,920 per 10 grams, respectively. 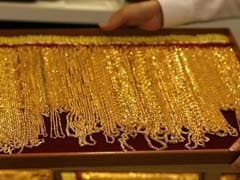 In Delhi, gold of 99.9 per cent and 99.5 per cent purities rose Rs 110 each to Rs 32,800 and Rs 32,650 per 10 grams, respectively. Gold and silver rate today: In Delhi, gold of 99.9% and 99.5% purities rose by Rs 40 each to Rs 32,690 and Rs 32,540 per 10 grams, respectively. 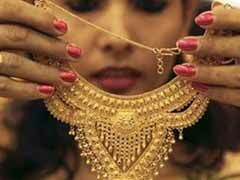 In Delhi, gold of 99.9 per cent and 99.5per cent purities rallied by Rs 150 each to Rs 32,650 and Rs 32,500 per 10 gram, respectively. 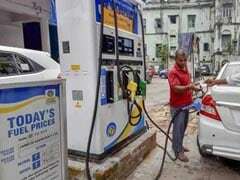 The Karnataka government increased the state tax on petrol and diesel by 2 per cent with effect from January 1. 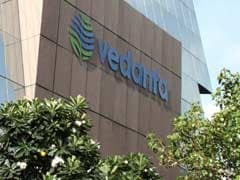 Silver, however, continued its rising streak and crossed the Rs 40,000-mark to Rs 40,140 per kg, gaining Rs 440 on increased demand from industrial units and coin makers. 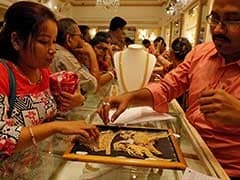 In Delhi, prices of gold of 99.9 per cent and 99.5 per cent purities gained Rs 335 each to Rs 32,835 per 10 grams and Rs 32,685 per 10 grams, respectively. 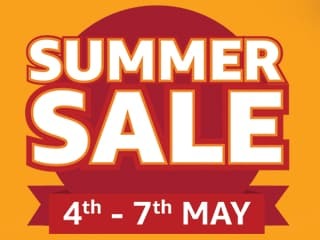 In Delhi, gold of 99.9 per cent and 99.5 per cent purity rallied by Rs 30 each to Rs 32,500 per 10 grams and Rs 32,350 per 10 grams, respectively.